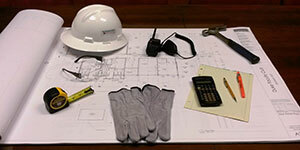 At Romeo Guest, we are more than construction managers. We have full time craftsmen who self-perform various scopes of work and are continuously exposed to the dangers of working in the field. We are regularly awarded and recognized by the State of North Carolina and the Associated General Contractors of America for our ongoing commitment to safety. There are no exceptions to providing a safe and healthy working environment for our employees, subcontractors and clients. 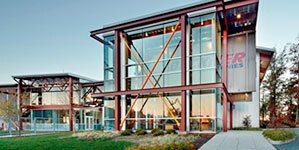 Safety is an attitude that must be carried into the workplace each day. This emphasis on safety translates into healthy, happy, productive employees providing cost-effective construction for our clients. Safety is our lifestyle. 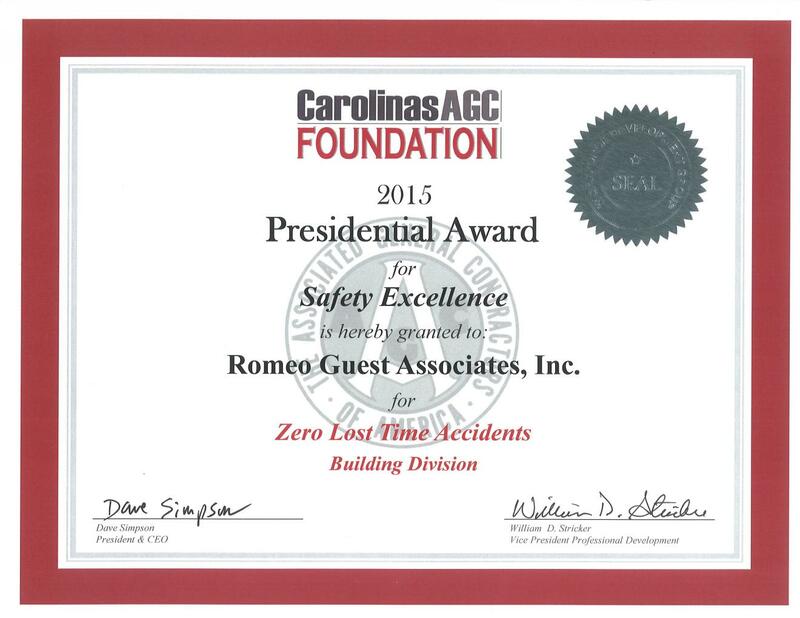 Romeo Guest Associates, Inc. is honored by our local and national recognition for safe construction services, which are provided to clients in Durham, Research Triangle Park, Raleigh, Morrisville and beyond.